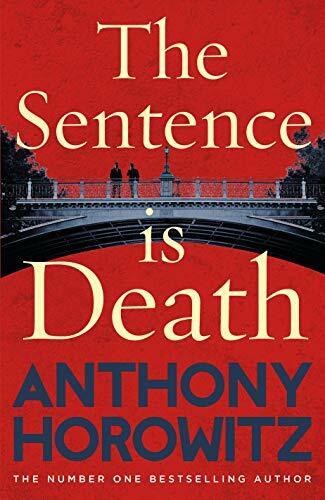 Anthony will be headlining Guildford Book Festival on Monday 10th October. He will be introducing his latest book Magpie Murders, a fiendishly clever whodunit inspired by Agatha Christie and the Golden Age of crime fiction. Further information can be found on the Events page and tickets can be purchased here.